If you are concerned about hiring a good injection molding manufacturer, there are essential qualities you need to consider. Companies like Sositar Mould have notable attributes that make them the best. If you take your time and do some quality analysis, you will realize there are several qualities that the good companies exhibit. Below are 5 important qualities that your prospective injection molding manufacturer should have. To ensure customer get the value of their money regarding 3d printing molds, the ISO agency makes it their concern to audit quality manufacturing within every company. ISO carries out rigorous company audits every year. If your preferred company has an ISO certificate, it means their injection molding processes can be trusted. There are several certificates offered by ISO, for example, ISO 9001 and ISO 14001 which are vital to authenticate their company’s standard production and social responsibilities respectively. A company workforce does say much about its service delivery. If a company has an experienced team, it means their service will meet your requirements without much ado. Experience goes a long way in building every company manufacturing tradition. Experienced employees are capable of advising you on better inexpensive injection molding processes, how to quicken you manufacturing time, and lastly offering a consistency manufacturing quality control that will help maintain your customers and product quality. 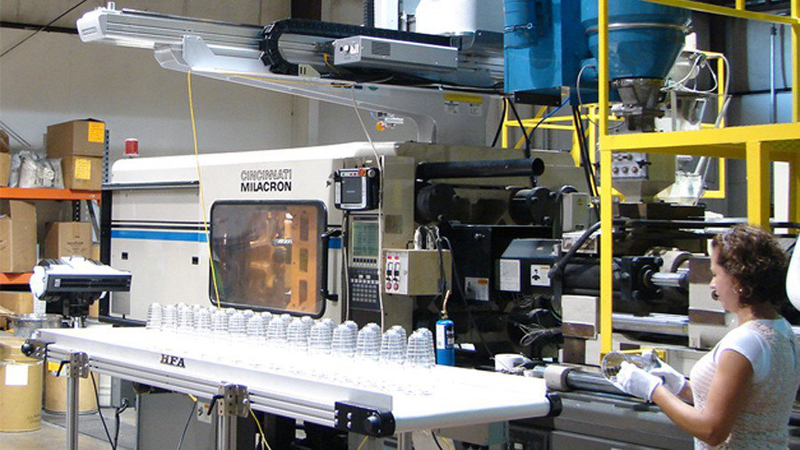 Good custom plastic molding manufacturers are cautious in their manufacturing environment. If you happen to walk around your preferred company, but you find it’s dirty, that might be a good sign that your very company is not detail oriented. Remember, dust, aerosol particles, chemical vapor, and airborne microbes do contaminate the manufacturing process thus leading to product cracking. For quality manufacturing; the environment must be free from contaminants and humidity. If an Injection Molding Manufacturer serves you well, then he or she must take good care of the manufacturing machines. 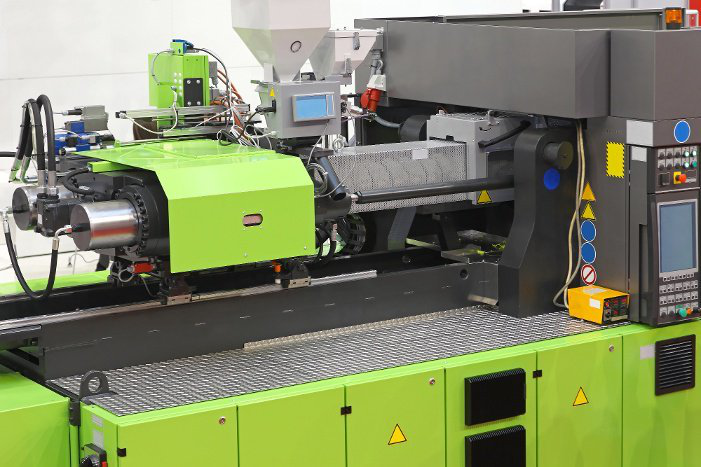 If the injection molding machines are well maintained through routine inspections for oiling and tightening reasons, then your product will leave to see their expected life span. Additionally, if a manufacturer follows the equipment maintenance plan either as per the machine manual or the designated product specs, there is nothing that will hinder you from getting the best products manufactured. If a manufacturer takes enough time to check the type of equipment routinely, then it means you will avoid obvious injection molding defects. Does your Manufacturer Care About Product Testing? Right from injection molding prototypes to manufactured products, all should be subject to testing and quality assurance. Through product testing, common flaws, production errors and major quality issues are identified and later eliminated before they affect the final products. Remember, products testing can as well save your money and time that would be spent during repeat manufacturing processes. A company that pays keen attention to testing will always deliver quality products. Thus, always consider working with manufacturers who are keen on quality assurance and product testing. Once you know what to look for in a good Injection Molding Manufacturer, complains about hiring armatures and poor manufactures will become a thing of the past. The list of traits above will save you from time wastage, money wastage, and poor products turmoil. Take your time and eliminate those that do not meet your selection score and you will be a happy customer.